Yes those weeds in your garden really are jam packed with nutrition! Spring time is the season for stinging nettles, perfectly timed for cleansing after the winter hibernation. Containing an abundance of collagen inducing, hair & nails building and blood cleansing ingredience! Heres some of the properties found in them…. 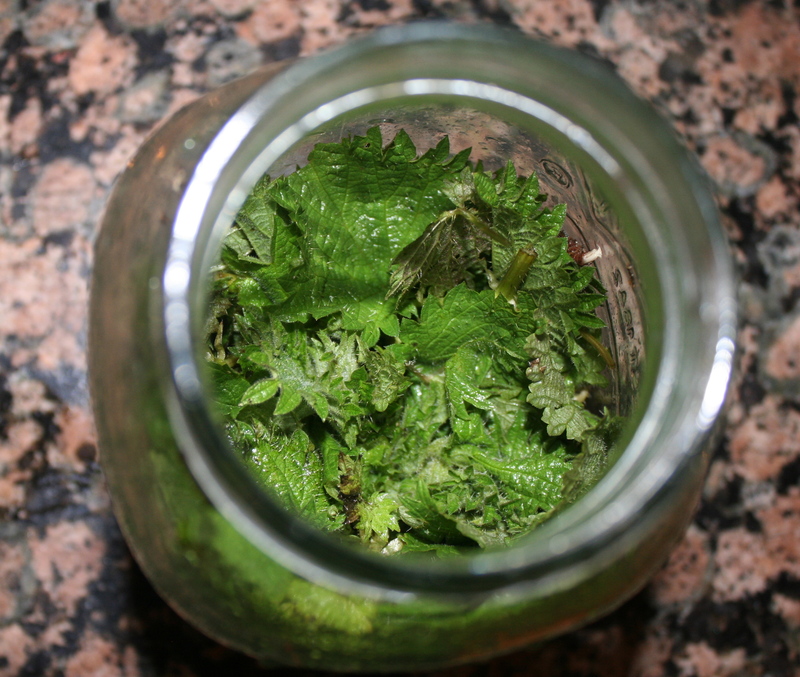 Nettle has one of the highest amounts of silica found in nature. This beautifying mineral is especially great for hair, nails, skin, teeth and bones. As we get older our levels of this mineral rapidly reduce, leading to ageing skin, weak hair & nails and lower bone density. Upping our levels is extremely helpful in reversing those signs. Zinc is well documented for its role in skin health and is also an anti-inflammatory. Without Zinc our skin and tissues have a hard job renewing and repairing. Also low levels of zinc impair our sense of taste and smell which leads to eating chemically flavoured junk food and thinking it tastes nice! Early springtime nettles have the highest levels of Vitamin C and are just what are body needs after the lack of seasonal fruits in winter. Vitamin C is one of primary ingredients needed in collagen production and immune system support, but additionally we need adequate vitamin C levels to absorb the mineral Iron effectively. This powerful mineral is key in building healthy red blood cells. Without sufficient iron intake our blood will not absorb and carry oxygen effectively around the body, which is key in keeping strong and healthy. Women need to replenish their levels after the loss of blood through the monthly menstrual cycle. 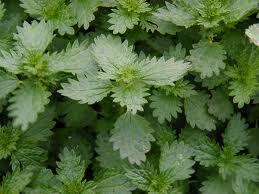 Nettles are super alkalising and a healthy body is an alkaline one. Cancer cannot grow in an alkaline body as it likes an acidic environment, that alone is good reason to knock back those weeds! They also help with elimination of uric acid from joints so people suffering from arthritis, rheumatism, and gout would benefit from this tonic. 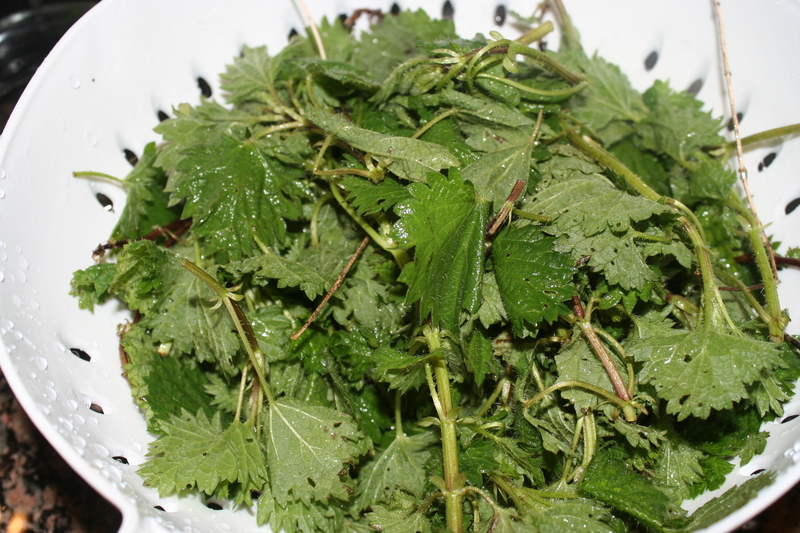 The high mineral content of stinging nettles means they satisfy hunger. When we do not have the sufficient supply of minerals in our foods we tend to overeat. Additionally they have a positive effect on the thyroid gland and metabolsim plus remove mucous from the colon allowing the release of excess waste. This all equals a big thumbs up for shedding those pounds! As a diuretic, stinging nettle increases the secretion and flow of urine. This makes it invaluable in cases of fluid retention and bladder infections. By flushing out toxins and cleansing the blood you are also fast tracking to beautifully clear skin. Fresh is best! Yes you can buy store bought tea but it may have been sat on the shelf for a couple of years so nutrients will be lost, plus its so much fun getting out in nature and picking your own! Firstly picking fresh nettles you should wear rubber gloves or use a carrier bag over your hands. If you do choose prepared tea, buy organic. Thoroughly wash nettles, be sure to keep gloves or bags over your hands here! 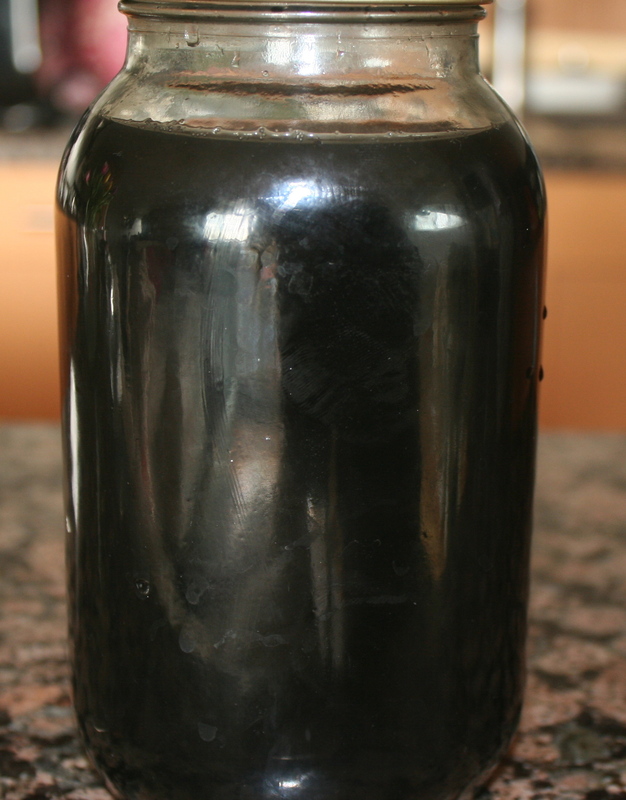 Place in glass jar, filling about half way. Cover with boiling water and stir, leave for 5 mins and stir again before sealing the lid and leaving overnight. The next morning sieve nettles and discard. Keep remaining tonic in glass jar and store in the fridge. Consume throughout the day slightly warm by pouring 3/4 tonic 1/4 hot water. This makes it easier to digest. If you really can’t stand the taste add raw honey! Juicing fresh nettles using a centrifugal or masticating juicer is also a brilliant way to access the many nutrients. Adding this to other vegetables makes it much more palatable. A good combo is carrot, cucumber and apple, but play around with what you fancy. As long as you add one apple the juice will always taste sweet! 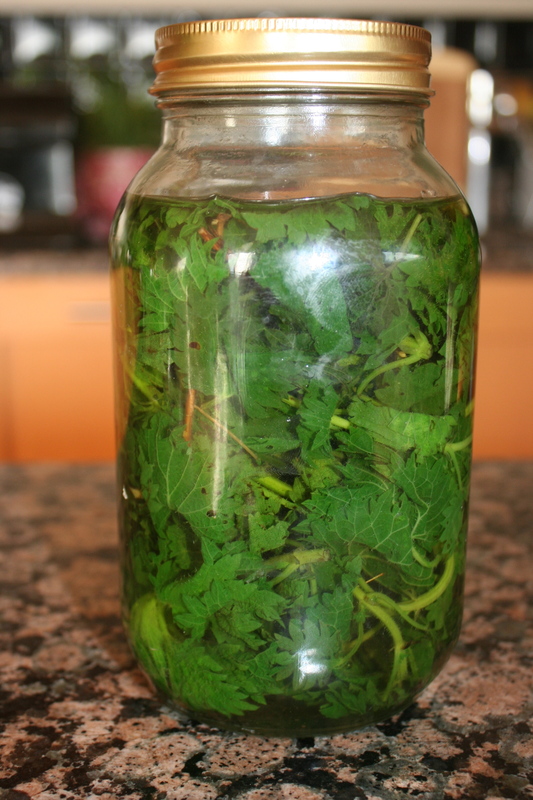 Nettle Juice/tonic is also highly regarded as a hair rinse to restore natural colour. So get stuck in, Yes the taste somewhat an acquired one but it is no more painful than waxing, and even botox women subject themselves to in the name of beauty! Give it a go you may start to enjoy it and it shouldn’t be long until you start reaping the rewards!